Maximize your property to save on your utility costs! 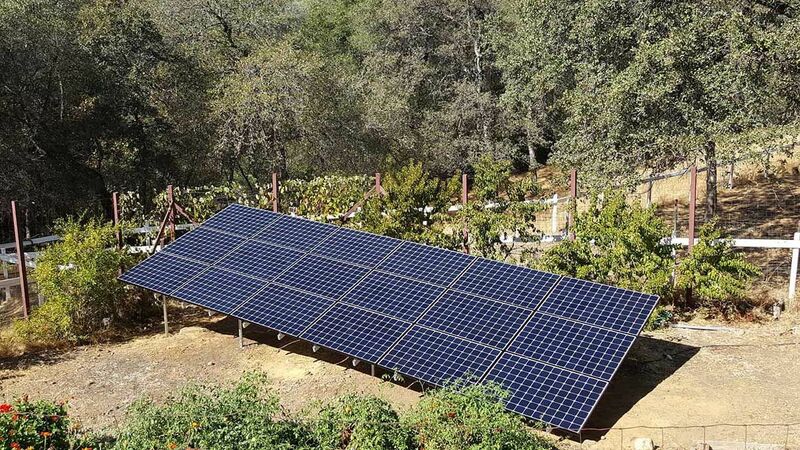 Schedule your free solar consultation today to see how much money a ground-mounted solar system could be saving you or stop by our Chico Showroom. We’re open Monday through Saturday in the New Earth Market Shopping Center.